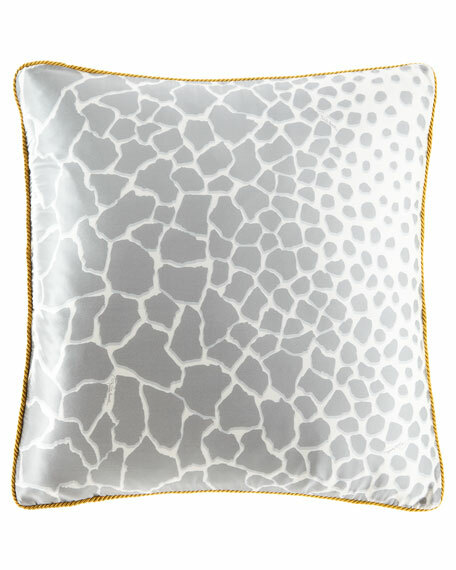 Roberto Cavalli Jerapha Silk Pillow, 23"Sq. Roberto CavalliJerapha Silk Pillow, 23"Sq. Decorative pillow with contrast twisted cord edge. For in-store inquiries, use sku #2343136.